TOP designer Thembani Mubochwa, who has been plying his trade in South Africa over the years, says it feels good to be close to his family. 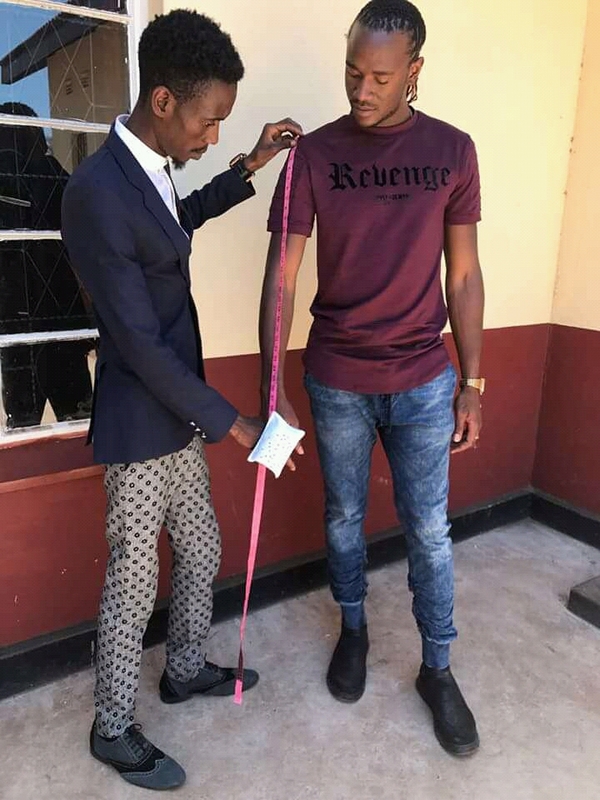 Thembani, who has opened his shop at Jah Prayzah’s Belvedere offices, said it also feels good to be dealing with the top crooner. “I was based in South Africa for 12 good years. “I am happy to be back in Zimbabwe because I have been looking forward to this for long just to be close to my mum and all family members. 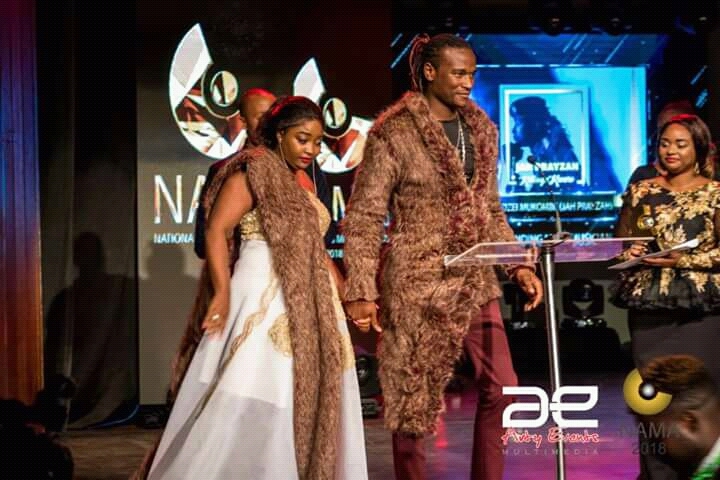 Thembani also opened up on his relationship with Jah Prayzah, which saw him being the artiste’s designer. 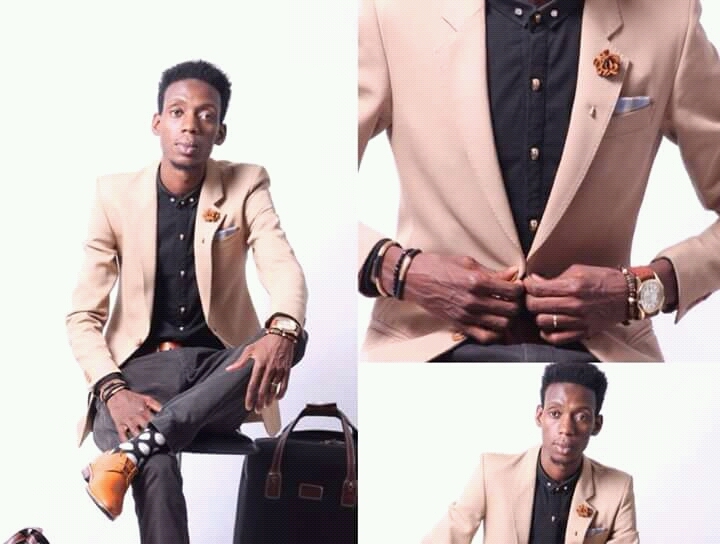 “Talking about how I am related with Jah Prayzah since I am working at his premises, JP is my brother and we decided to work together for the growth of both industries fashion and music. “I will be lying if I say so far I have challenges in my fashion career. The way I’m excelling in Zimbabwe I will be lying if I say so far I have challenges,” he said. Thembani said he has also made remarkable progress since his return. “So far what is new from me is that I’m working on my new collection to be launched here in Zimbabwe for the 1st time and I cannot say much yet on that since I am still planning. “The appreciation of my work especially with corporates it’s amazing and I have never been busy like this in my carrier. Zimbabwe is loving my work and the support is amazing. “I have never delayed any order and with my industry that’s one thing I have learnt not to disappoint clients by failing to meet deadlines. Tembani said his South African branch was still operational where his younger brother Newman Mubochwa is also in charge with his Durban studio. 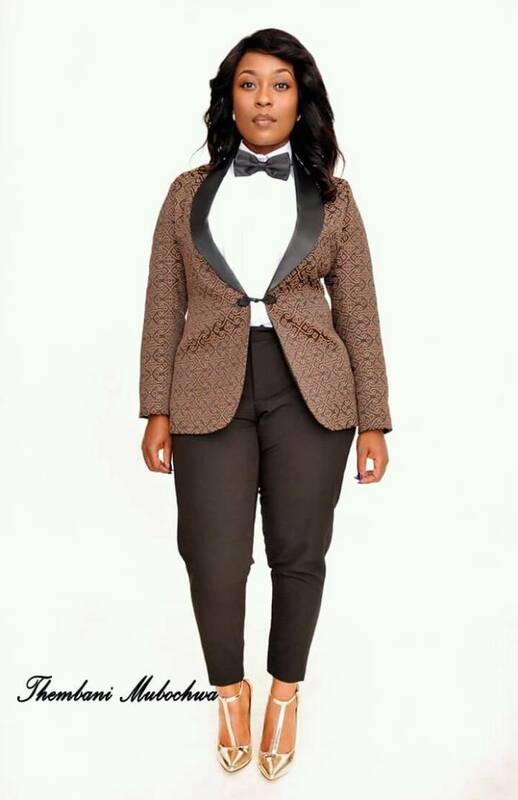 “I also managed to participate in many Fashion Shows like Durban July. 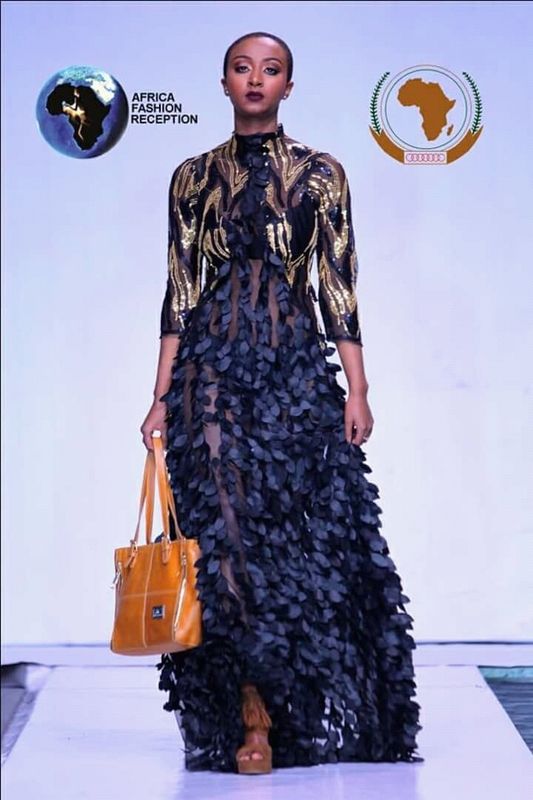 Zimbabwe fashion week, Africa Fashion Reception, to just name a few. “During the course of my career I have managed to dress the late Vuyo Mokoena, Sfiso Ncwane, Lundi Tyamara, Dumi Mkokstad, Lira, JR, SA soaps Muvhango and Generations. “Here in Zimbabwe I have worked with my man Chamu Chiwanza, the late Sam Mtukudzi, Selmor, Tendai Manatsa, Alick Macheso, Rumbi Takawira and Macdonald Gurira,” said Thembani.